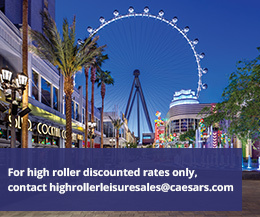 Registered Travel agents receive 10% commission on bookings on www.Caesars.com. Travel Agents are required to register their IATA/Travel Agent number with Caesars Entertainment. Travel agents receive 10% commission on bookings made through the GDS. All of Caesars Entertainment Las Vegas hotels can be found in the GDS under the code “HR”. Commissions are paid once the booking has actualized. Commission checks are processed every two weeks and issued in USD. 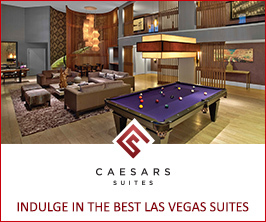 Compare our Las Vegas hotel rates on Availabilty Calendar for available options. Travel agents receive 10% commission on bookings made at www.Caesars.com once the IATA/Travel Agent number is registered with Caesars Entertainment.